Fortunately, in Portugal, autumn isn't synonymous for cold and rainy days, proving that the weather is one of the main reasons to visit Portugal. There is still plenty of sun and most of the autumn season is warm. Besides the weather, there are other advantages of traveling to Portugal during autumn: places aren't overcrowded anymore, there are fewer lines to the main attractions, there is more availability to book anything - hotels, tours, restaurants, etc, and you'll get more from less money because it is low-season. No wonder this is the favorite travel period for many travelers. 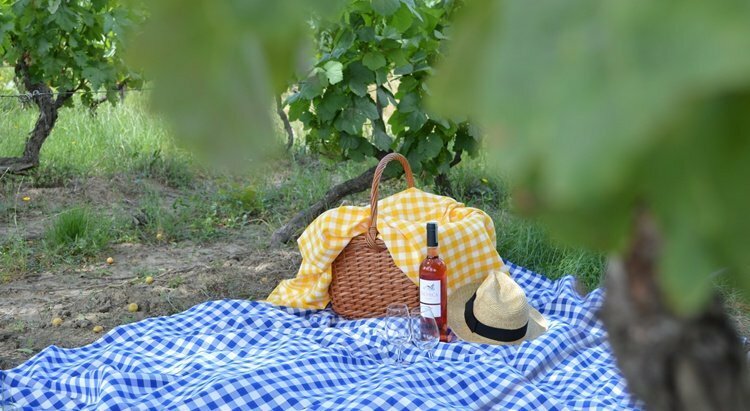 With so many advantages listed, it's only a matter of choosing where and what to visit, so to help you out with this, I want to suggest a couple of options. 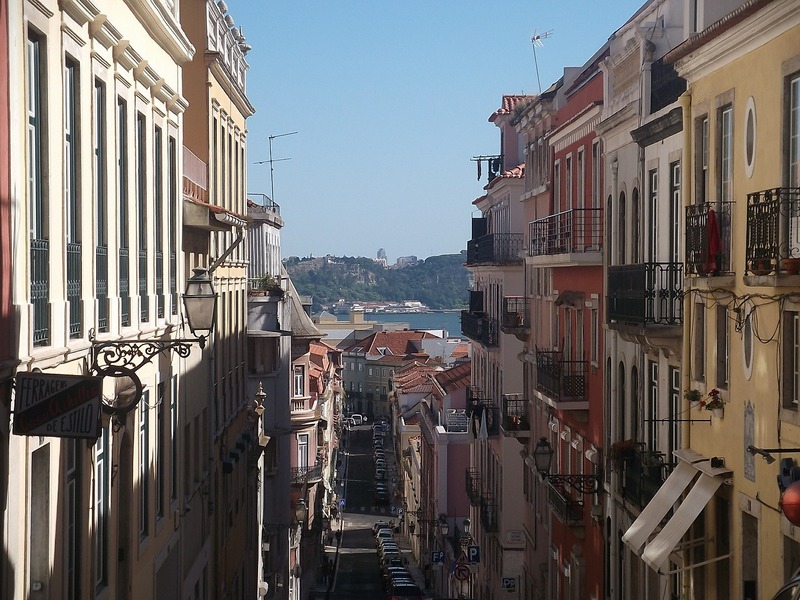 Lisbon is Portugal's capital and one of the best city break destinations in Europe. 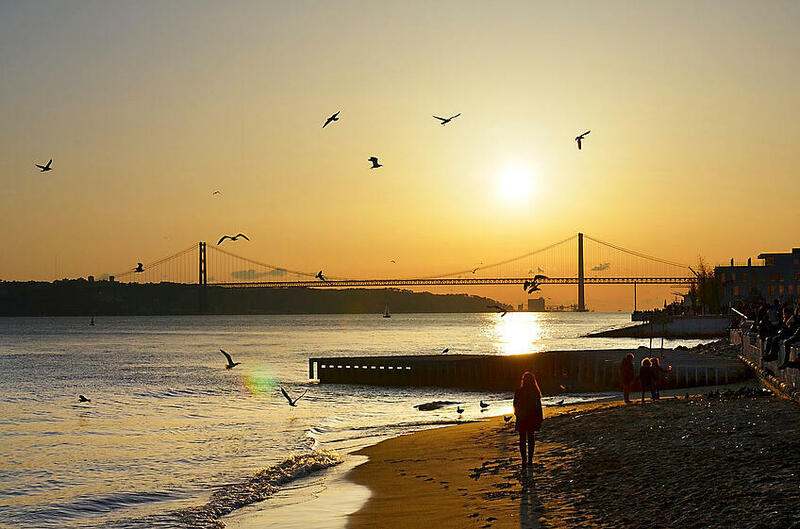 As we mentioned in our article with a list of things to do in Lisbon, the city has stunning beaches close by, innumerous monuments, the unique cobblestone-covered streets, beautiful landscapes, the Tagus river, great food and wine, and much more. Despite the good weather conditions during the fall, we have to put aside the beaches and sunbathe, even though you can still enjoy longs walks and wonderful sunsets there. Considering this, the best option would be a city break through its contemporary architecture and wines. A city's architecture is always one of the best ways to know more about its history. Wine also tells a lot about a country, especially in Portugal where it's intrinsically linked to its roots and history. 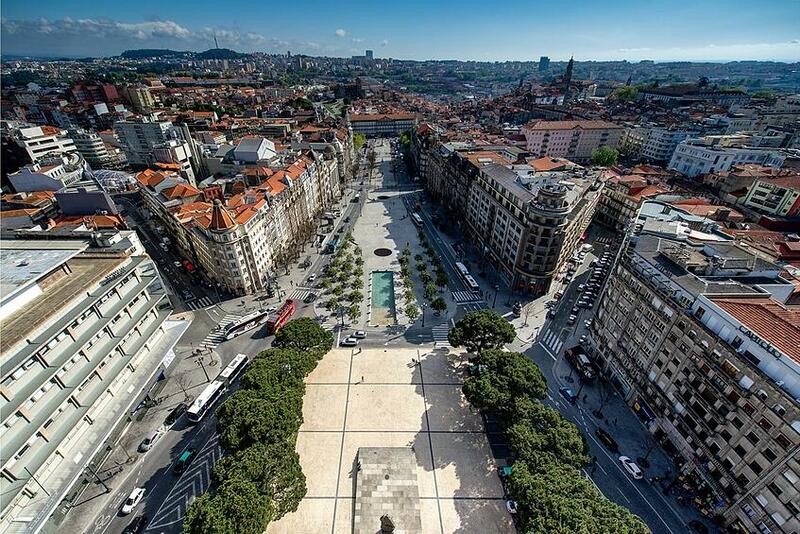 Being one of the top European destinations, Lisbon is definitely our first choice for a fall city break. Also check our article about things to see in Lisbon, for more ideas to your Lisbon city break. 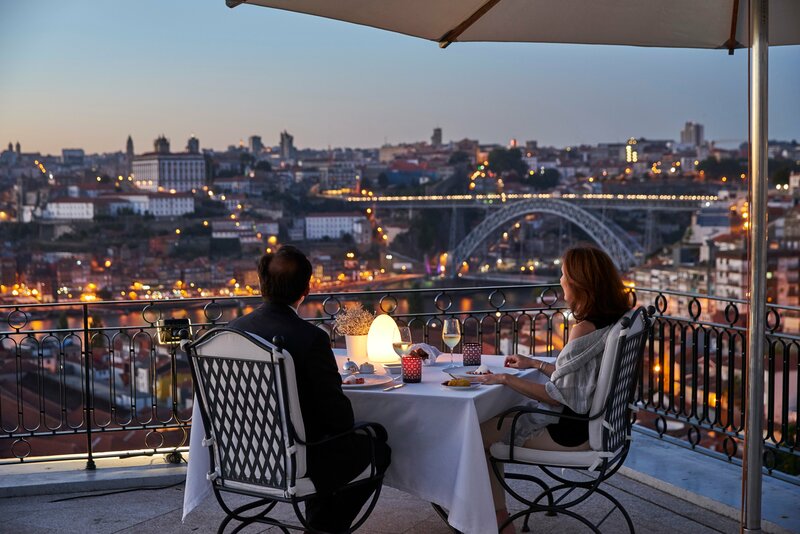 Over the past few years, the city of Porto has also become one of the best european city break destinations. The city was the target of major restoration works and now looks better than ever. New tourism services were implemented and airline companies started flying in from all over the world. Besides this, the city's historic center was considered by UNESCO World Heritage Site and its downtown is one of the most beautiful ones in the world. 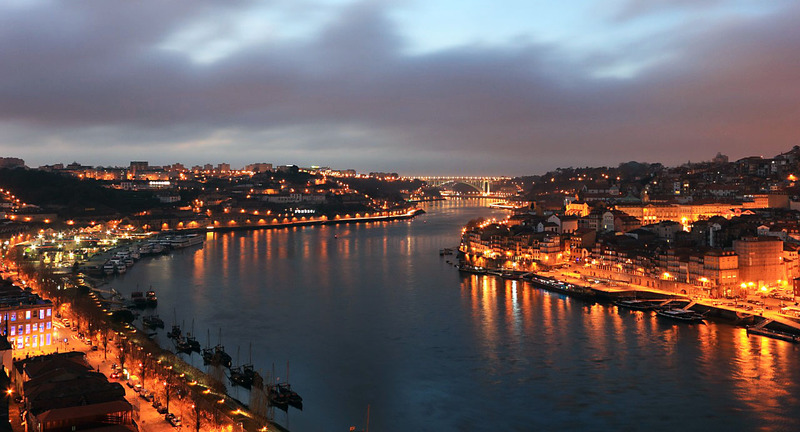 The best Porto city break has to involve its architecture, food and wine. This is the best way to discover the city and to know more about its history and culture. 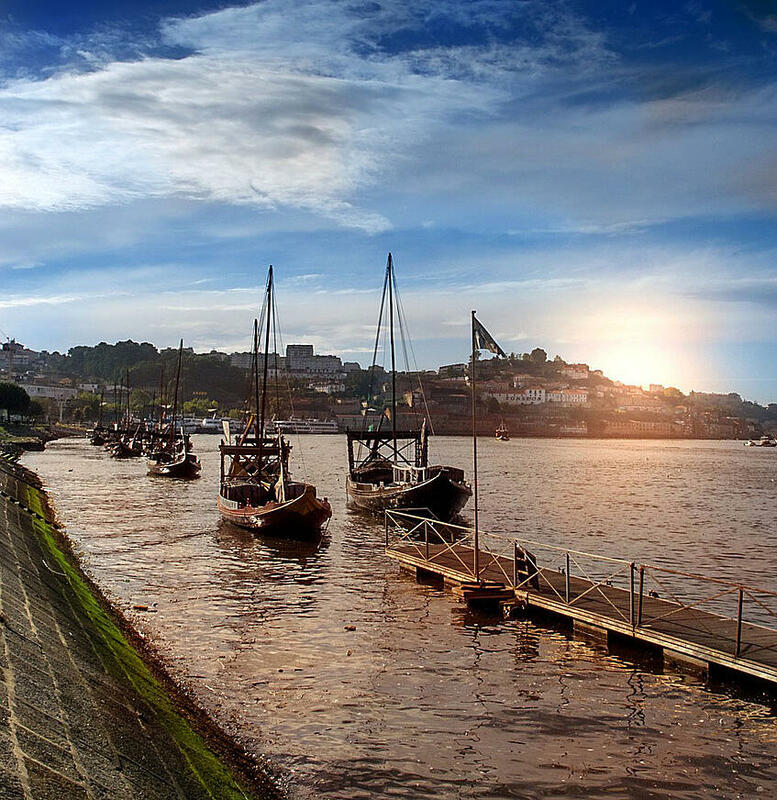 Discover its monuments and buildings, the unique northern cuisine, visit the port wine cellars and taste the world famous Port Wine, take a walk on the riverside and contemplate the unique scenery it offers. 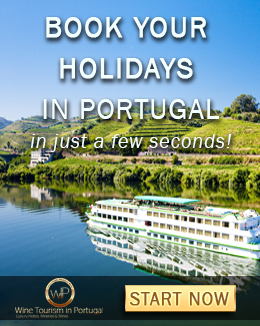 And don't forget to take a Douro river cruise! Have you ever taken a city break in Portugal? 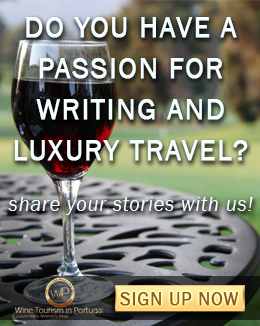 Feel free to share your story in the comments bellow, we'll be more than happy to relive it with you.